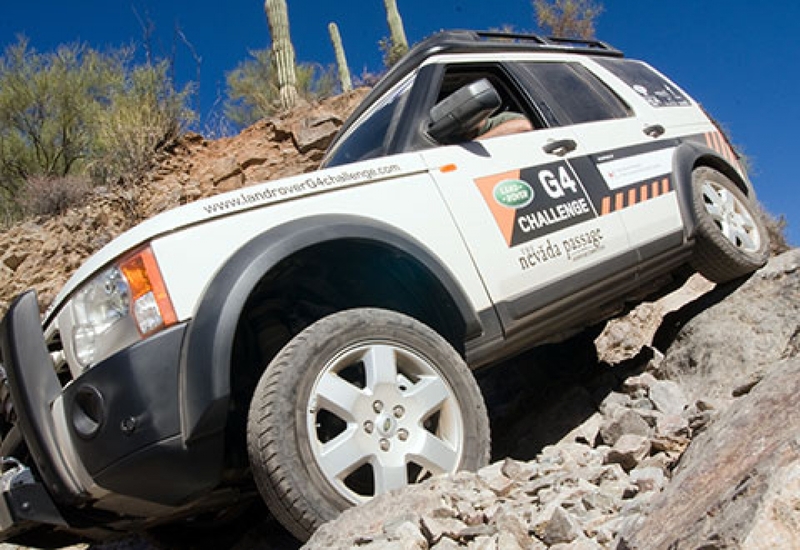 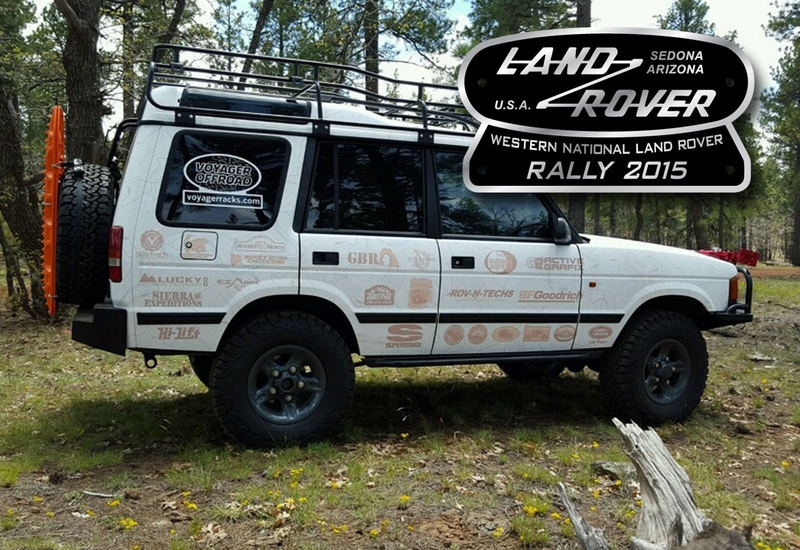 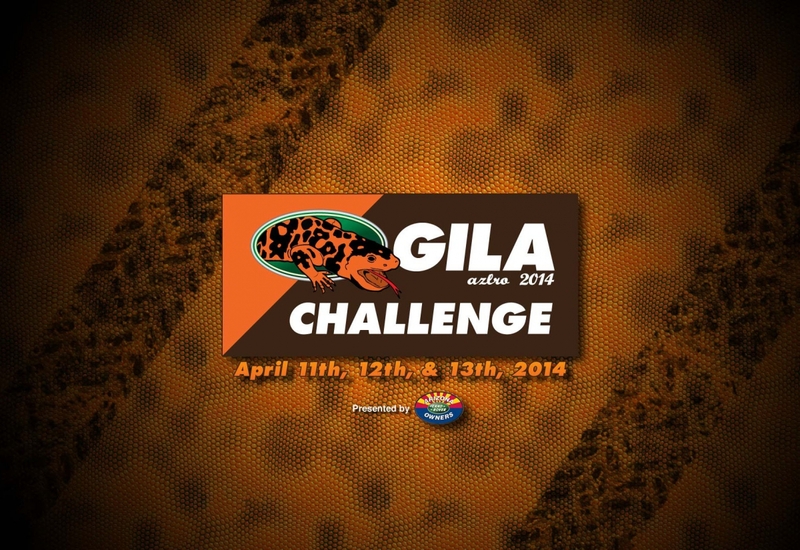 Making it's second-year return, the 2008 Arizona Land Rover Rally was held in Gold Canyon, AZ. 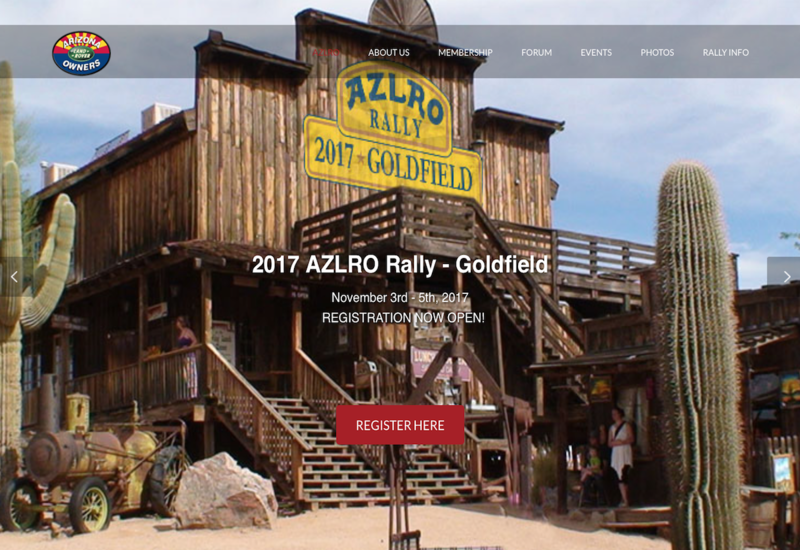 With over 50 vehicles in attendance, it was a great success to see the growth from the inaugural rally held just one year before. 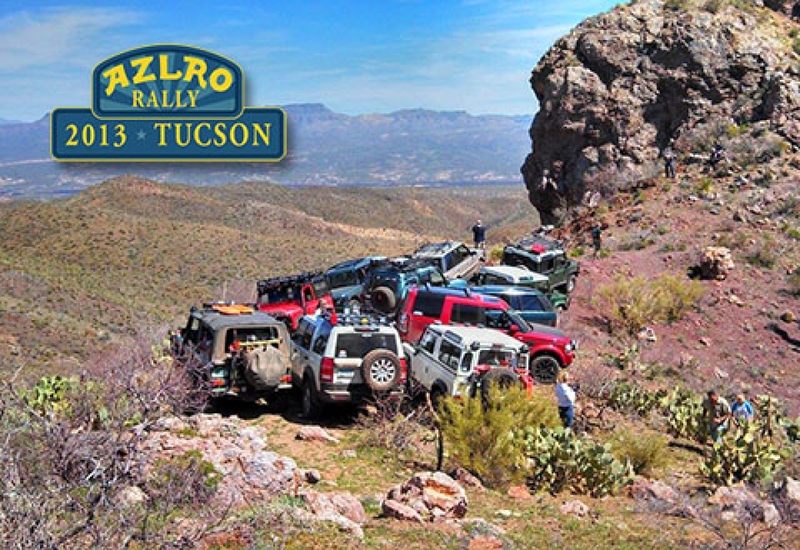 Vehicles ranged from Series, Discoveries, Defenders, and Range Rovers, and covered a variety of trails in and around the Gold Canyon and Superior areas.